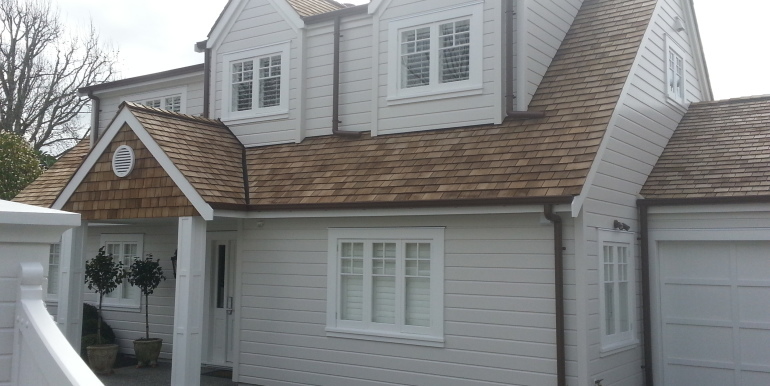 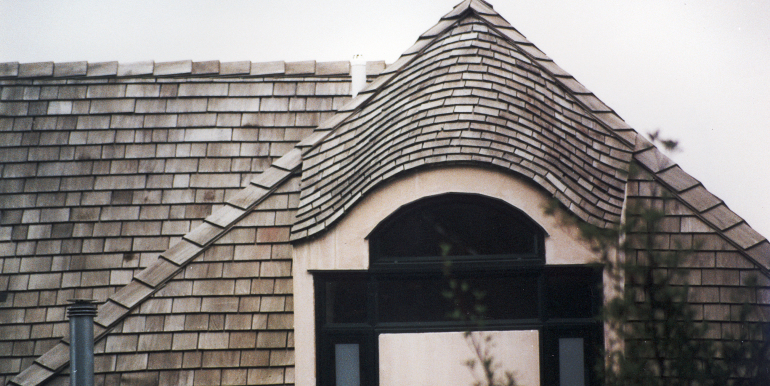 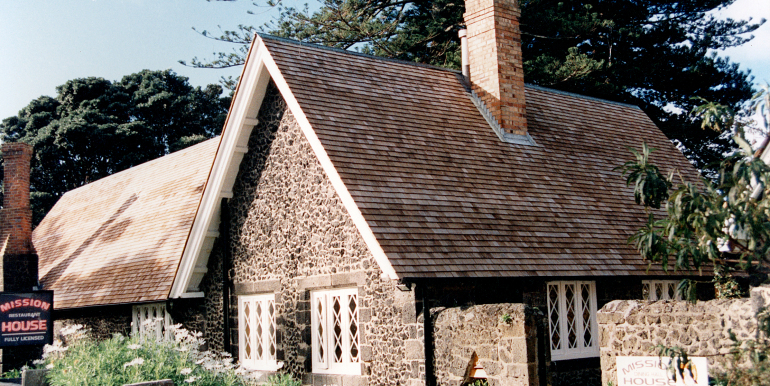 The look and protection of cedar shingles & cedar shakes have always made it a quality choice for high-end homes. 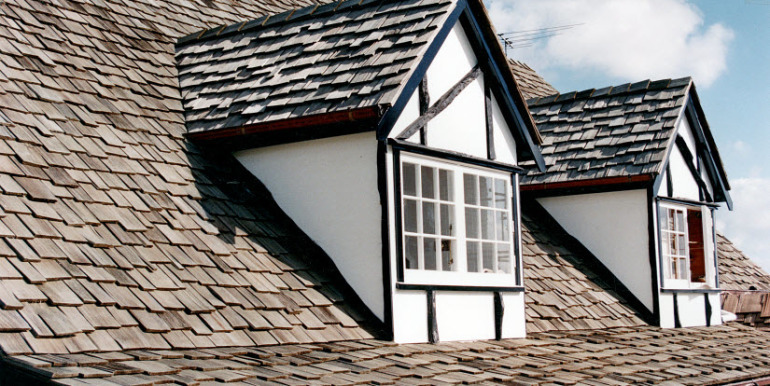 Wood roofing actually adds to the structural strength of your roof, rather than simply adding weight, making it highly desirable in earth-quake prone areas. 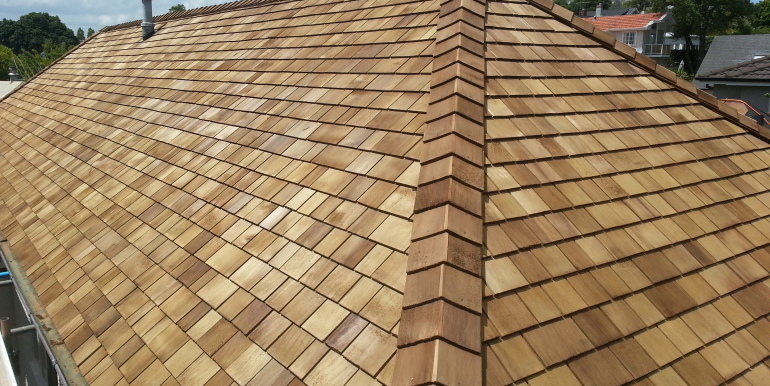 cedar shingles & cedar shakes are a natural insulator. 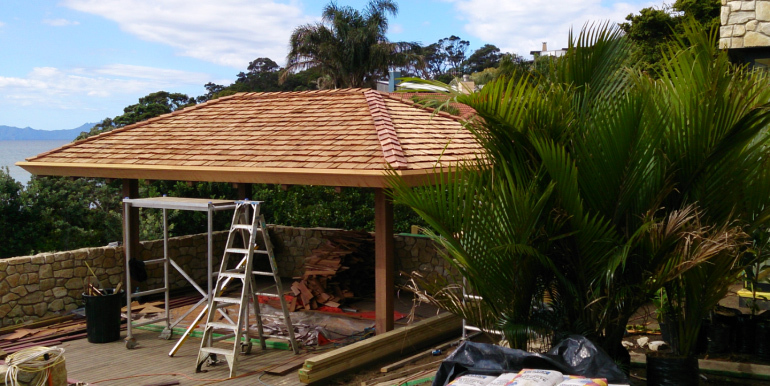 Apart from practical benefits, cedar wood for roofs makes for a very attractive type of wood roofing. 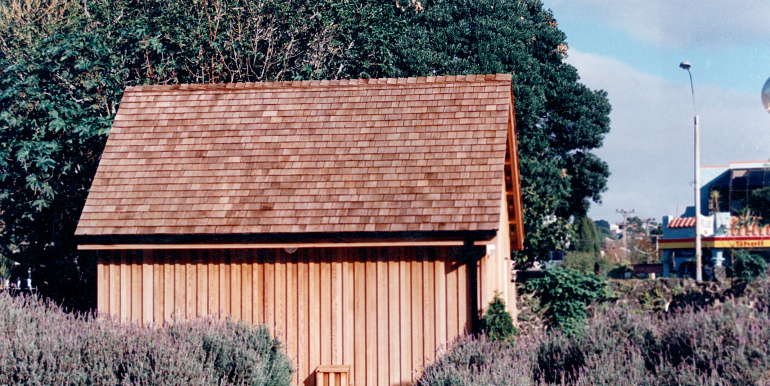 Both the cedar shakes and cedar shingles display the natural honey and cinnamon tones, and later mature to a seasoned and distinguished-looking silvery grey.